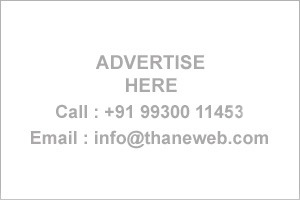 Thane Business Directory - Find list of Homoeopathic Doctors in Thane, Mumbai. Aishwarya Homeopathic Clinic, 101, Maa Anusaya Tower, Opp St. Anthony Bakery, Kolbad,Thane. Dr. Durge's Clinic, G-35 Amrapali Arcade, Vasant Vihar Pokhran Rd. No.2, Thane (W). "Jupiter Hospital Lifeline Hospital Kaushalya Hospital"